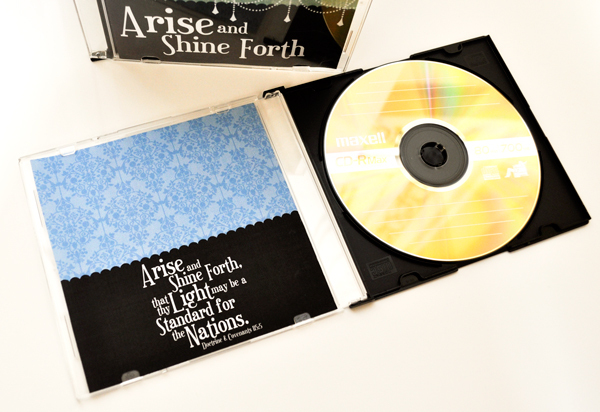 A wonderful reader of this blog requested something with my 2012 Mutual Theme logo that she could use with a CD of special music she wanted to give to the Young Women in her Stake. I made two options for her. Use either one to add a special touch to a music CD for a YW birthday gift, lesson handout or Young Women in Excellence favor. 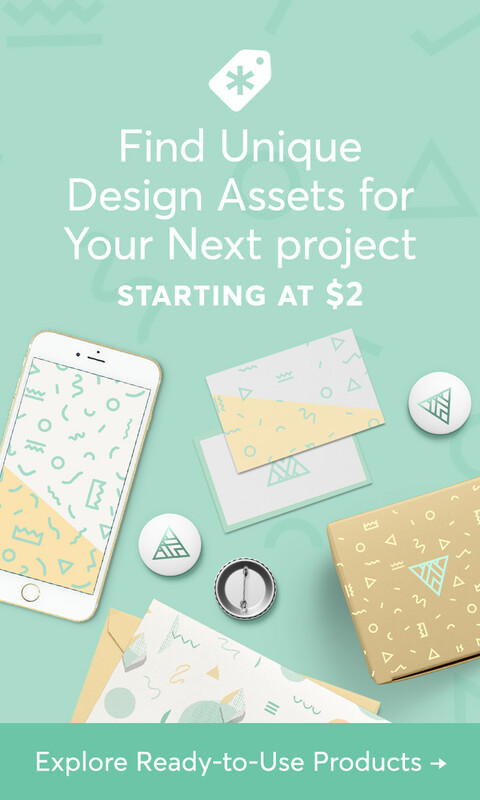 Or, use them with a YW year-in-review or Girls Camp DVD! First, a CD/DVD folder you print, cut out and fold. 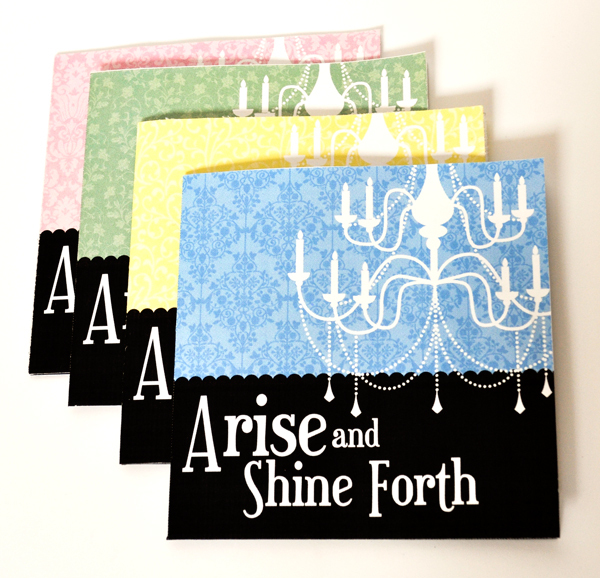 It features my 2012 Mutual Theme chandelier logo and I’ve made it in four different versions: pink, green, blue and yellow. The front (above) features my 2012 logo. The back has the entire Mutual Theme scripture and the inside has a pocket for inserting your own CD or DVD. For best results, print these CD/DVD folders on heavy paper like cardstock or photo paper. This download includes a ready-to-print .pdf with all four colors of CD/DVD folders plus individual high-quality .jpeg files. 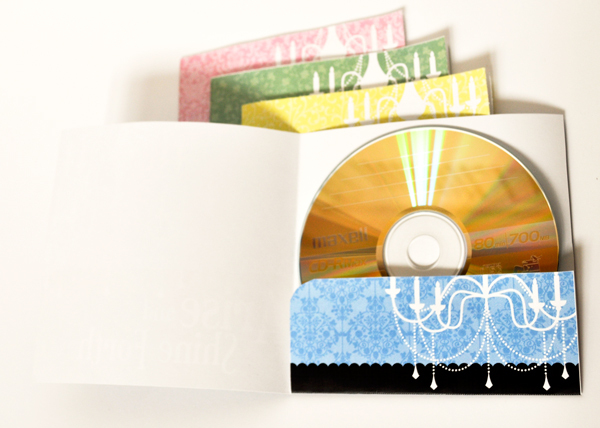 Second, I made a CD/DVD jewel case insert. Print, cut and fold one of these inserts and slip inside a CD/DVD jewel case for a quick and easy gift for your Young Women! I’ve created these inserts in all four colors as well. The front features my 2012 logo and the back has the full scripture. If you want, you could print a list of songs on the inside or on the back. This download includes a ready-to-print .pdf with all four colors of CD/DVD folders plus individual high-quality .jpeg files. 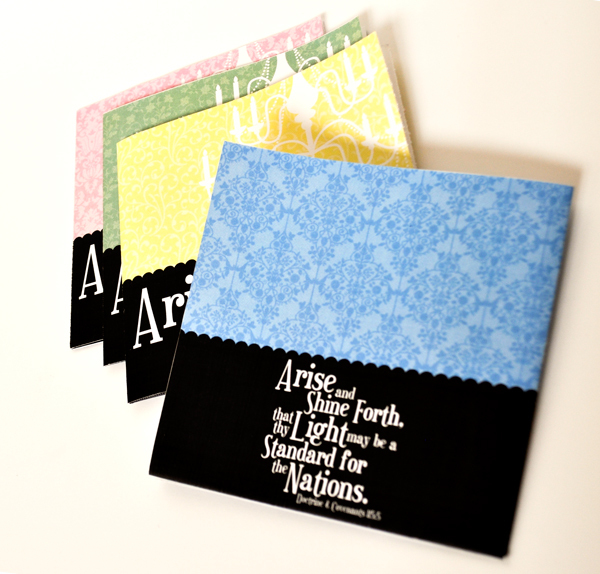 Click here to download my 2012 Mutual Theme CD/DVD folders. 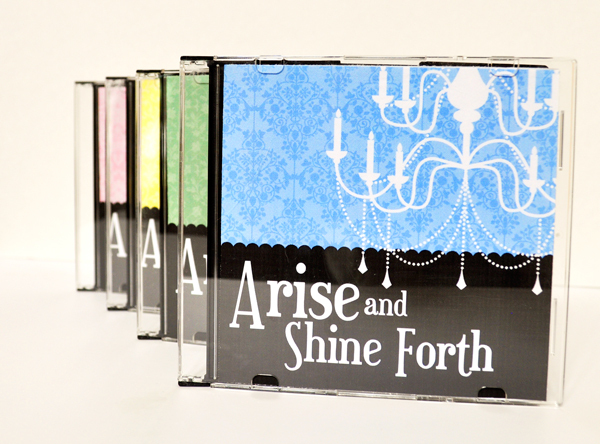 Click here to download my 2012 Mutual Theme CD/DVD jewel case inserts. Remember, before you can use the files in the download, you will need to unzip it. Please, don’t share my files with others. Refer them to my blog so they can download their own copies. For non-commercial personal or Church use only. Thanks! 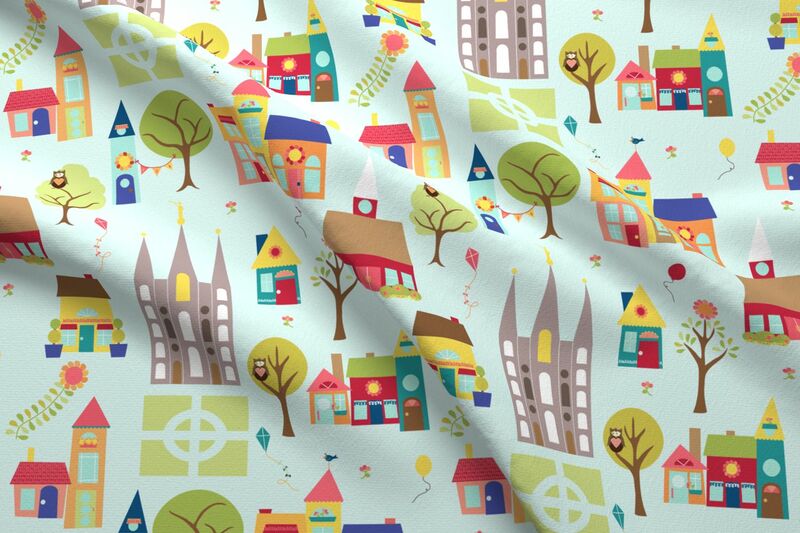 Previous More Arise and Shine Forth Fabric!